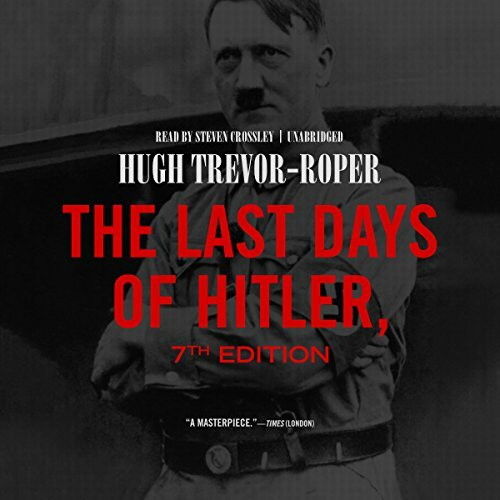 Showing results by author "Hugh Trevor-Roper"
In late 1945, the fate of Adolf Hitler was a complete mystery. Missing for four months, he had simply vanished. Hugh Trevor-Roper, a British intelligence officer, was given the task of solving the mystery. With access to American counterintelligence files and German prisoners, his brilliant detective work proved finally that Hitler had killed himself in Berlin. It also produced one of the most fascinating history books ever written. Story never gets old ... well worth it!